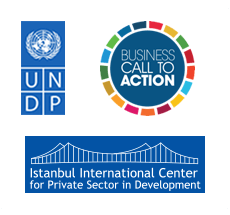 BCtA and UNDP’s IICPSD together with Deloitte developed report on drivers of inclusive business models aligned with the SDGs and accompanying toolkit to assess a company’s business model maturity level and navigate opportunities to leverage the SDGs. This toolkit was designed as a practical reference for business leaders as they seek to best position their companies for future success in the context of the SDGs. With considerations tailored to each company’s level of experience with inclusive business, the content is broadly applicable across the private sector. It also offers implications for actors seeking to design a more inclusive global ecosystem. Governments and social sector organizations can use this content to help support business leaders in developing inclusive businesses. As a new era of purposeful business dawns, the strategies discussed are not solely intended to foster inclusive business for the purposes of advancing Global Goals, but to advise companies on a sustainable and profitable path forward. 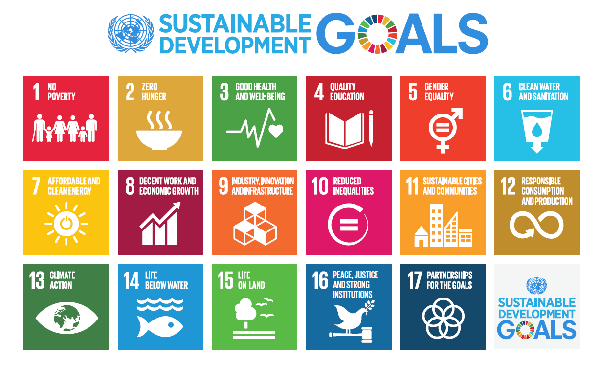 What are the SDGs and why do they matter for business? What is inclusive business and where are the opportunities? 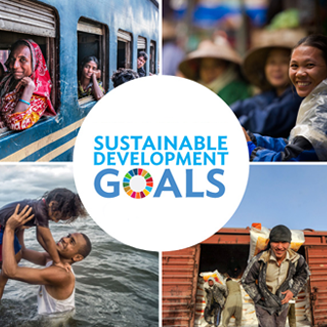 Click here to read about each of the 17 SDGs. Practically speaking, a company engages in inclusive business by providing goods, services, or livelihoods on a commercially viable basis to people living at the base of the economic pyramid, making these individuals part of the value chain of companies core business as suppliers, distributors, customers, employees, shareholders or a combination thereof. Click on the value chain above to learn which SDGs are most impacted when engaging the BOP in this way! For a business leader, inclusive business is a rare opportunity to create value for all stakeholders including increased profits for shareholders, improved livelihoods for suppliers, meaningful work for employees, and greater well-being and economic growth for the communities in which the business operates. The Inclusive Business Maturity Diagnostic aims to help you understand where your company is in terms of inclusive business maturity stage. Understanding the current maturity level of inclusive business can help your company plan the next steps towards building a sustainable, commercially-viable and scalable SDG-relevant inclusive business. 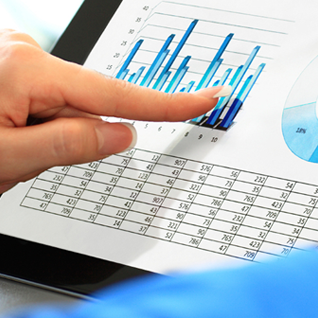 Take the 5-question Maturity Diagnostic now!